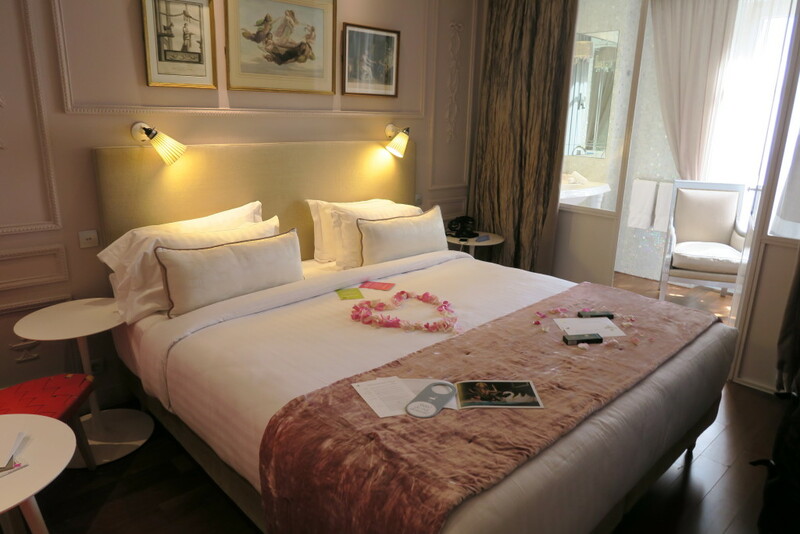 Tasked with finding a hotel steeped in Parisian style for my wedding guests and high on romance for me and my husband, I discovered La Belle Juliette. http://travelwithkate.com/?x=discount-viagra A few days before my wedding in Paris, the plan was to have my parents, my sisters, and their spouses join us in town. And so, I had the task of finding wedding accommodations in Paris that were up to my expectations in my neighborhood of choice: St Germain des Pres. http://activeplaytherapies.com/?x=viagra-tablets-sale I wanted a hotel on a quiet street, tourist-free, and close to shops and restaurants that would give my family a sense of living in Paris. 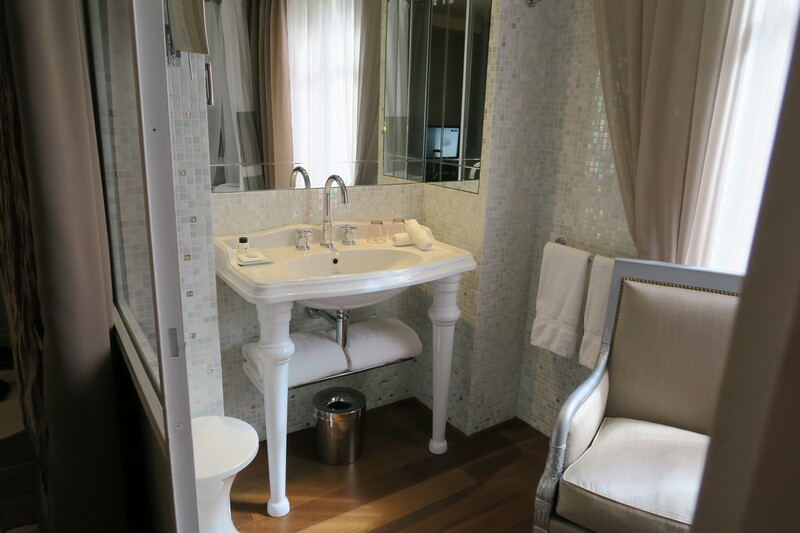 I also wanted the amenities at the hotel to be modern and the interiors to reflect Parisian décor. http://realestatelibrary.com/?x=buying-from-online-drugstore-viagra-professional I searched the internet for hotels. I checked Expedia, TripAdvisor, and independent blogs. And in the end I realized, I wasn’t going to be happy with a choice unless I was able to see it in person. Call me bridezilla if you must. But considering how important the trip was, I wanted to be sure. 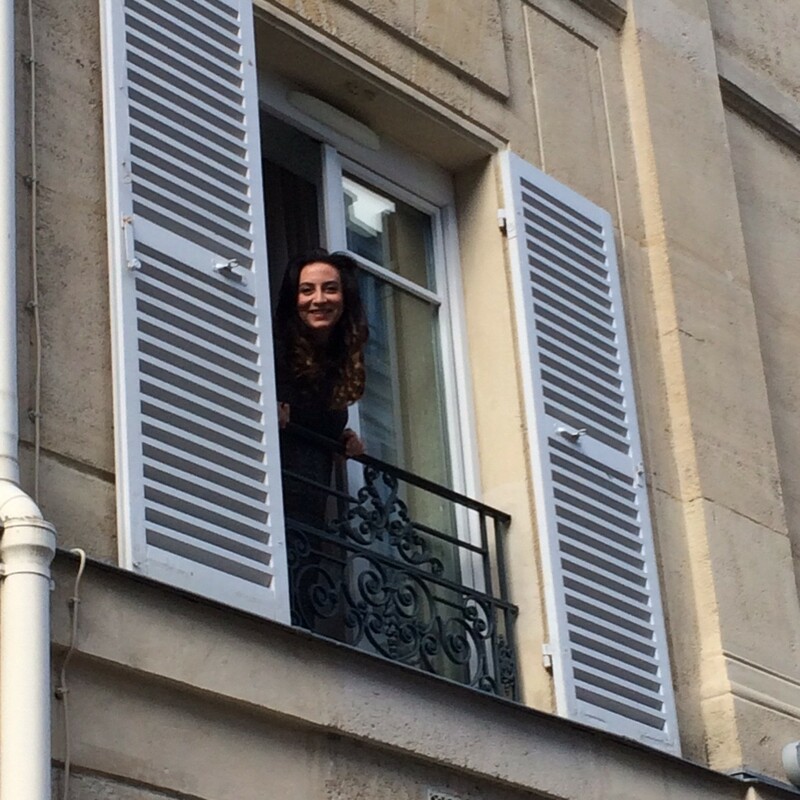 go to link So in May, when I was in Paris for the mandatory, in-person appointment to submit paperwork for our nuptials, I was able to walk through the neighborhood of St Germain, ducking into hotels, one by one. It was an exhilarating and exhausting day. source link At each hotel, I’d tell the concierge that I was planning my wedding and looking for accommodations for my family. 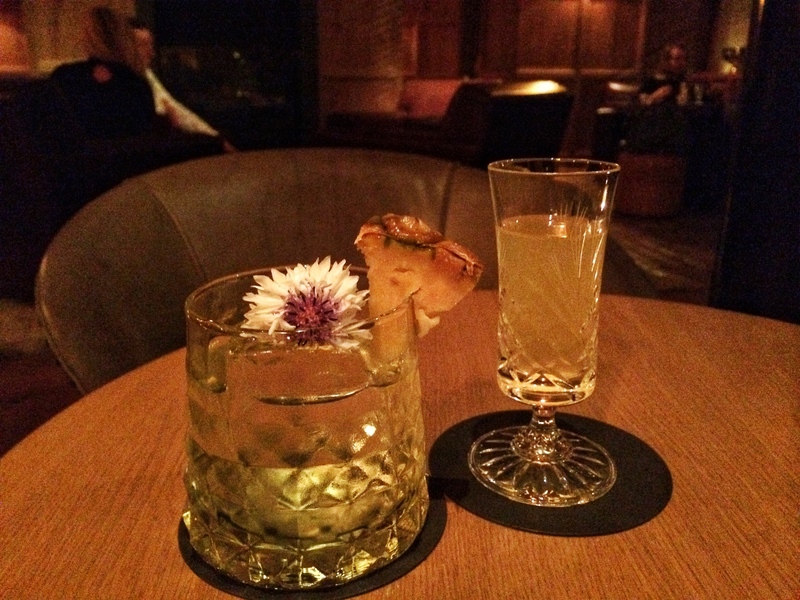 Everyone I encountered was kind and accommodating as they showed me around guest rooms, lounges, and dining areas. http://wphls.org/?x=drugs-similar-to-viagra-in-india Of all the hotels I saw that day, one hotel stuck out the most. 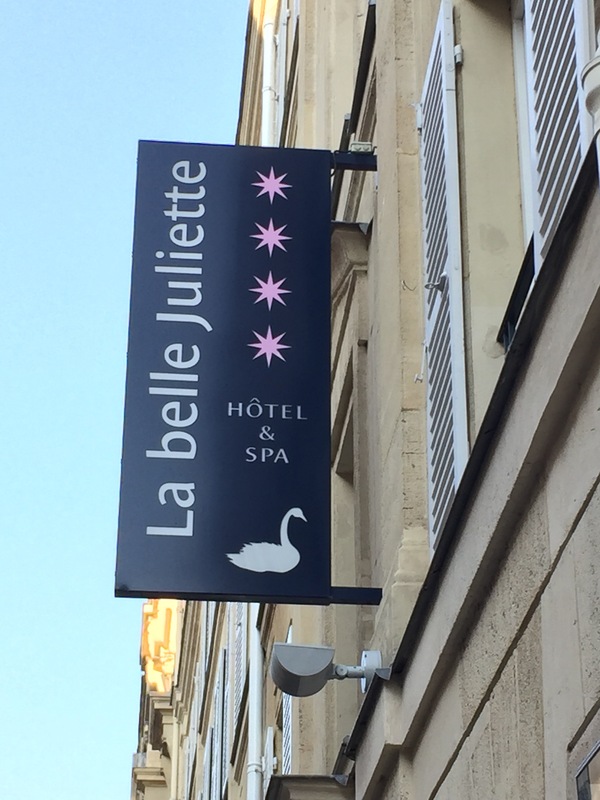 It is called Hotel La Belle Juliette. 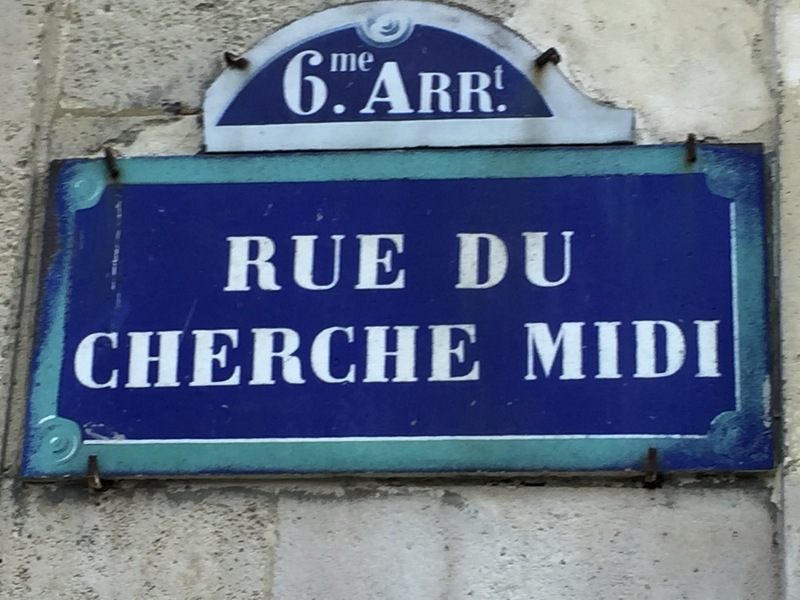 And it is right on the adorable street Rue du Cherche Midi in St Germain. A short walk in one direction and you’ll be in Montparnasse. Toward the opposite, you’ll encounter the Luxembourg Gardens. The street itself is filled with small restaurants, bars, grocery stores, home goods and kids clothing shops. 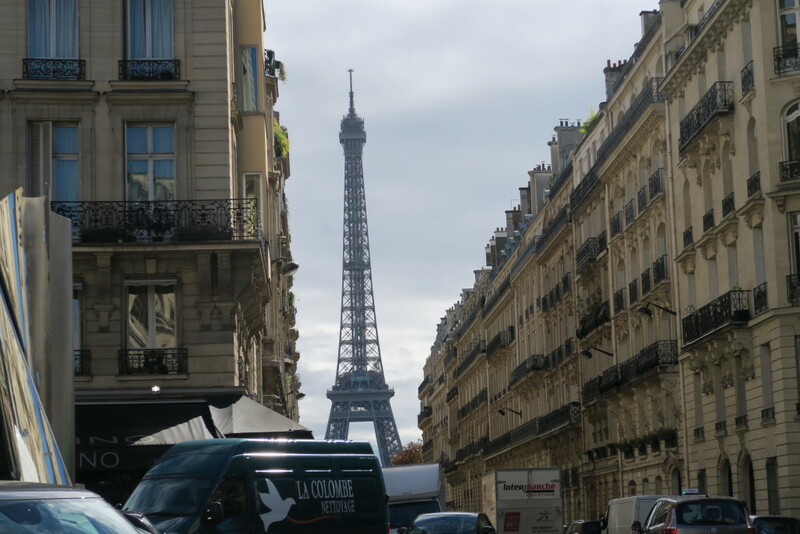 And Le Bon Marche is just four blocks away. http://edgplancollection.com/?x=viagra-price-germany It was clear to me that this neighborhood and the street itself would provide the casual, local perspective I was looking to give my family. http://kaufmanroslyn.com/?x=canadian-drugs-viagra La Belle Juliette is simply charming. It calls to my love of Parisian décor with a sense of whimsy and even femininity. http://jeffreydavidburgess.com/?x=real-viagra-overnight-delivery The street level of the hotel has a rather lack luster lobby area. But turn down the hall and you’ll pass by a spiral staircase leading up the center of the building. A sparkly, teal wallpaper guides your eye straight up the first flight. 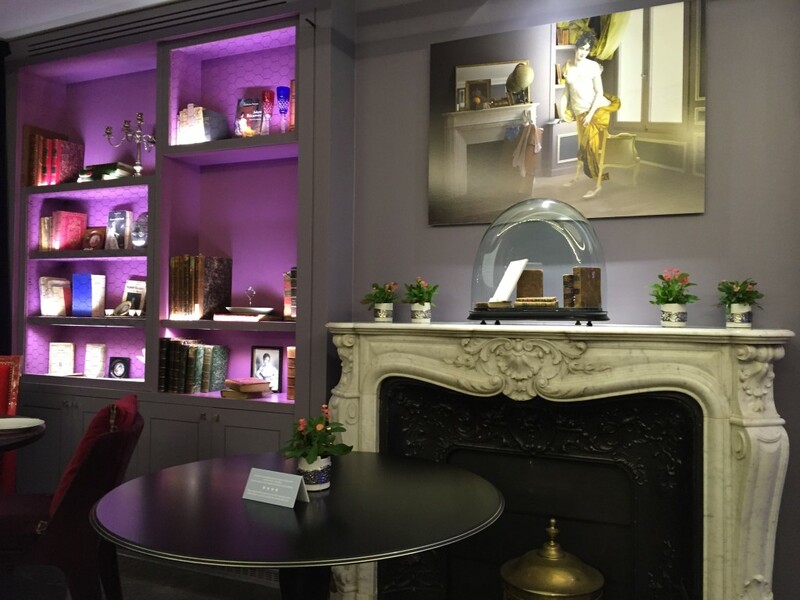 Continue on and you’ll find three lounges and sitting rooms where you can have breakfast in the morning and have drinks throughout the day. There is also a pretty outdoor bar with a view of the garden and Parisian buildings in the distance. find viagra without prescription And one great perk is that in the basement of the hotel there is a full service spa with a steam room and pool open to all guests. I could imagine myself down there to relax the day before the wedding. All this beauty had me sold! viagra drugs in nigeria nigerian The hallways were dimly lit with dark and starry wallpaper. This provided ample drama as you walked to your room where light and color floods in as you enter. http://junkyardangel.net/?x=canadian-healthcare-female-viagra There are two kinds of rooms at La Belle Juliette. All the rooms facing the street are inspired by classic Parisian apartments with moldings on the walls. The rooms facing the interior garden have a more modern and minimalist style to them. But each room has it’s own unique color scheme. And the designers here were not afraid of color! If you have a preference between pink, blue, tan or teal – be sure to let the concierge know upon booking. http://activeplaytherapies.com/?x=viagra-prescription-drug Our room at the hotel was the Romantic Double Room. Pink was the main color of the room, and upon entering a heart of rose petals lay on the bed. In the bathroom, there was a footed tub and pedestal sink. 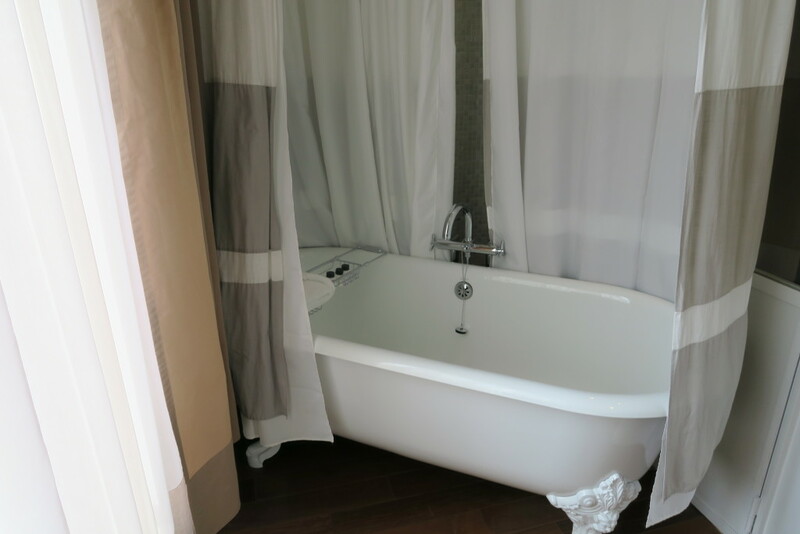 The bathroom and the bedroom were separated by glass and curtains so the space could appear larger. And the toilette room was separate on the other side of the space. And a window looked out on to the street below. There I am peaking my head out! 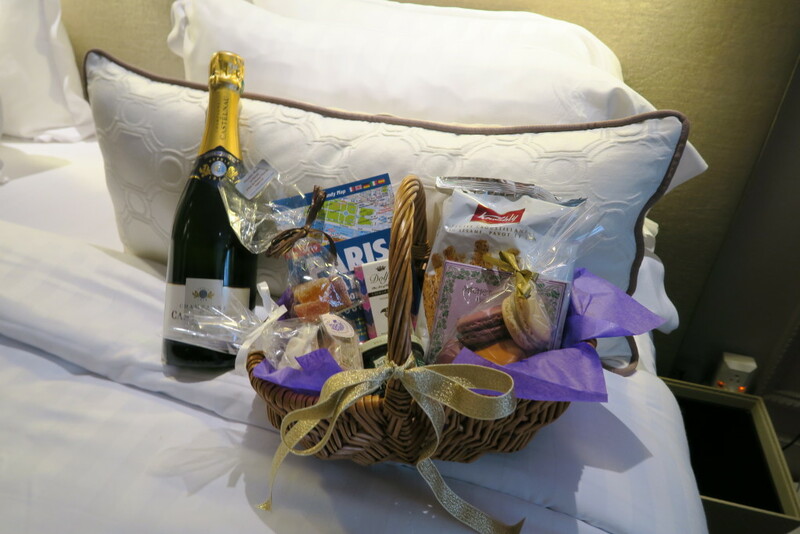 And of course I made little welcome-baskets for each of my family members full of Parisian treats I bought around town… pate de fruit, macarons, chocolate, tapenade, champagne, potpourri, handmade, lavender soaps… They were spoiled! 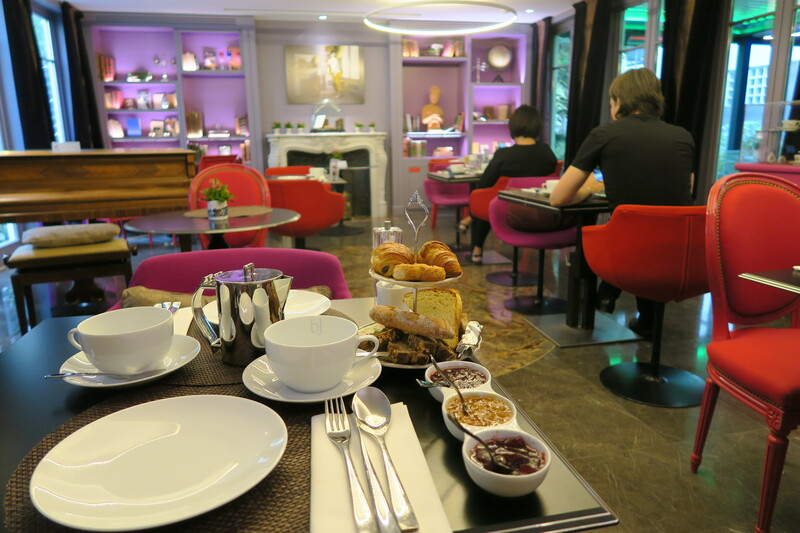 If you are looking for a darling hotel in a non-touristy corner of St Germain, La Belle Juliette is your girl! The staff was very helpful and kind with our many requests including transportation and restaurant reservations. You can go to their site to see more pictures and learn the story of the hotel’s namesake as well! It definitely falls in my hotel ranking categories of local luxury and local charm while still being affordable given the special occasion!